Steven Gerrard’s Rangers have been linked with an unexpected January swoop for £2M-rated England U21 defender Dominic Iorfa. 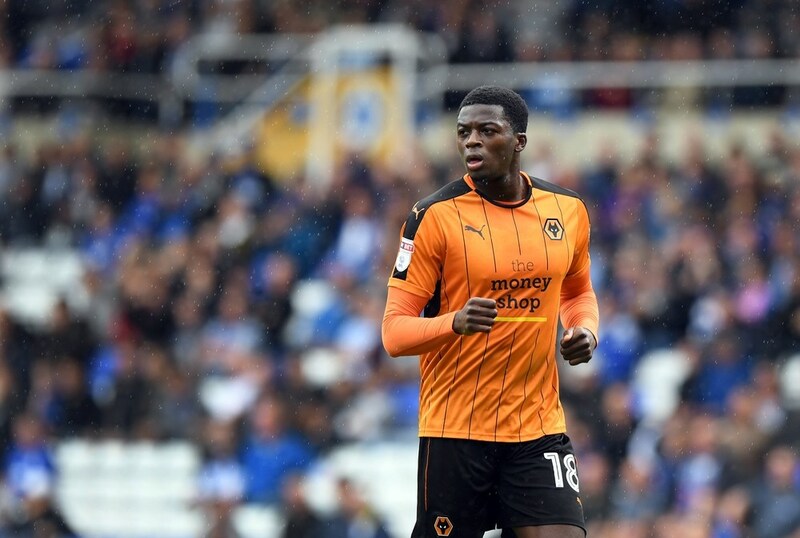 The 6'4’ goliath is out of favour at Molineux where he plies his trade for Wolves, having been a regular last season for Nuno Santo’s men in the Championship, but has failed to make the bench at all this time round following promotion and reportedly seeks a move to gain first-team football. Whether Steven Gerrard would be seeking a loan or permanent deal is not yet clear, but the colossus is versatile and can play both centre back and right back, finally giving James Tavernier some serious competition for that slot or as a possible replacement? He would also provide further good cover in the middle with Joe Worrall’s future unclear, Connor Goldson’s form (and health?) in question, and Nikola Katic looking a little out of sorts right now too. Rangers will be seeking much more depth come January, and whether this former Ipswich man would be coming temporarily or permanently, he would be a worthwhile addition to Rangers armoury at the back with that position flexibility useful for Gerrard. Get this lad in, sell Tav, give Goldson the captaincy. So is Tav for the off then I thought Stevie G made it clear the other day we won't be selling anyone why the change of heart. He wasn`t a regular at Wolves last season , he was on loan at Ipswich. His contract is up in the summer (according to transfermarkt) so it will be a cheap purchase now or pre contract deal with minimal compensation. Looks like shrewd business for about 500k either way. Lindsay, Halkett or Tafazoli or buy two as McAuley aint gonna have much left in the tank. Stevie please inform us all on the strengths of Tafazoli and what he will bring to Rangers that we don't currently have. I'm a bit concerned about Tavernier. Everyone agrees that he's not the best defender but recognise his attacking abilities but recently he has been very poor in that department hardly registering a shot or decent cross. And he's not a captain! He better buck his ideas up or he might find himself on his way to West Brom for £3m. Recently ? He played the ball for Arfields first and crossed for Grezdas second against Motherwell .How more recent do you want ? I didn't said he'd never done it, I said hardly. I'm not having a go at him but I think common consensus is that Tavernier is in a poor run of form and needs to show improvement.